Fieri, along with chef Robert Irvine, cooks a feast of tri-tip French dip, pork tacos, spatchcock chicken, and Cajun chicken alfredo to thank the troops for their service. Guy and his son skydive with members of the special forces, and then the Fieris head to King Ranch to visit some contemporary cowboys and join in a cowboy cookout of smoked nilgai antelope and all the fixings. The second upcoming episode, titled "Gulf Dreams," premieres September 1, and has Fieri and family in Corpus Christi. They fish the Gulf for snapper, and then take their catch to a nearby ranch where Fieri and his friends fry up the fish for the evening feast. The episode continues in New Orleans, where Guy Fieri and his family search for the perfect po' boy. After finding it in the back of an off-the-beaten-path grocery store, Fieri meets up with chef Aaron Sanchez, who shows him how to make ceviche and a soft-shell crab sandwich. A canoe tour of the bayou ends with a festive crawfish boil in fine Cajun form. Guy's Family Road Trip is like a family version of his successful show Diners, Drive-Ins and Dives. 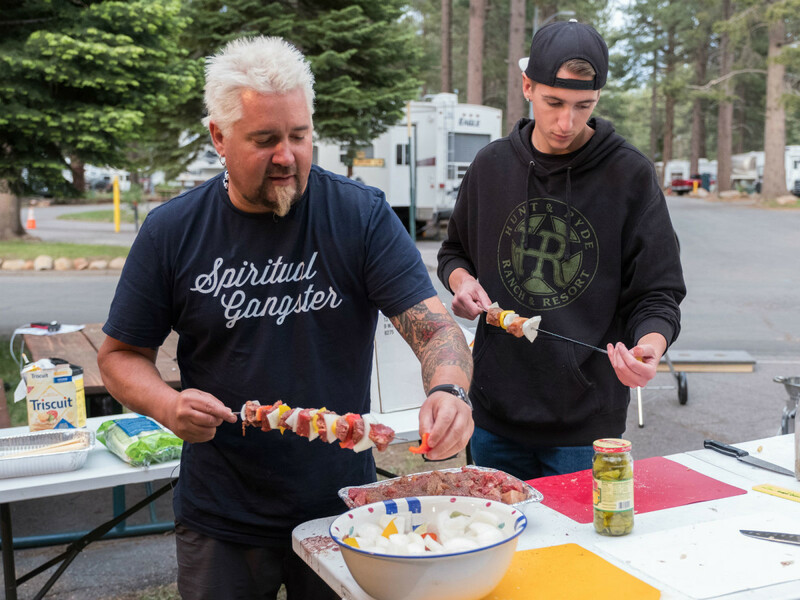 In the series, Fieri; his wife, Lori; and his sons, Hunter and Ryder, load up their RV to hit the road on a vacation that takes them from rafting in the Grand Canyon to rolling down Route 66, from Creole cooking in New Orleans to pit stops stuffed with campfire feasts. The shows mark Fieri's return to Texas. 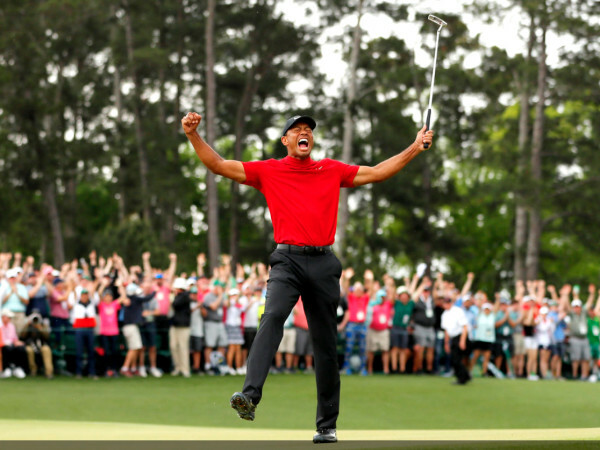 Earlier this year, he visited six Houston restaurants for episodes of Triple D and hosted a lavish Super Bowl tailgate party.